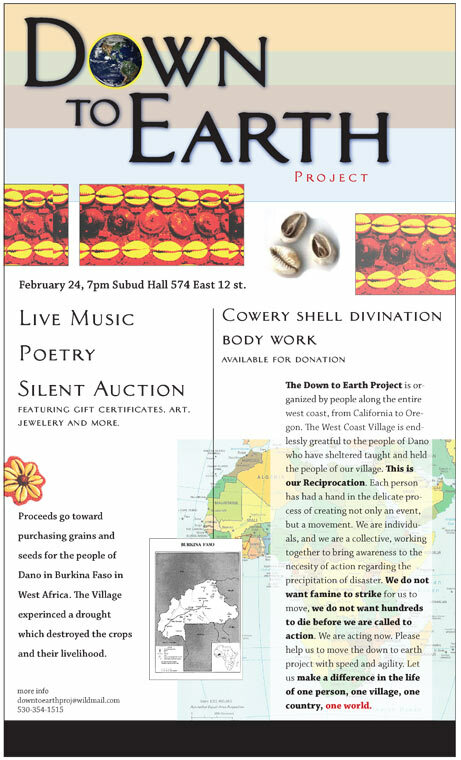 There’s a benefit put on by a Shamanism group that i’m involved with this friday at 7pm. My roomie Rosey and I’ll be doing an offering, and reading some poetry with muscial accompanyment by Mike Woofchuc. There’s a $10 suggested donation. Below is the flyer I designed for it. Your DAD is so RAD!